My second pamphlet, Oam, launched in November 2013. It was the result of a residency with Govanhill Baths, a wonderful once-and-future swimming pool in Glasgow. 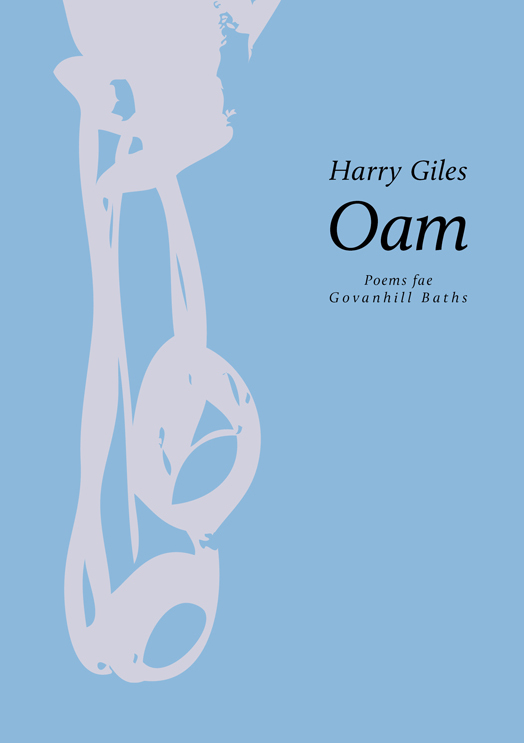 It’s a sequence of poems in contemporary Scots, all inspired by the Baths and its incredible history. You can read one of the poems here on National Collective, with videos coming soon. The pamphlet is £2 plus postage, with all proceeds going to the Govanhill Baths Community Trust, helping the project reopen as a community swimming pool and wellbeing centre. 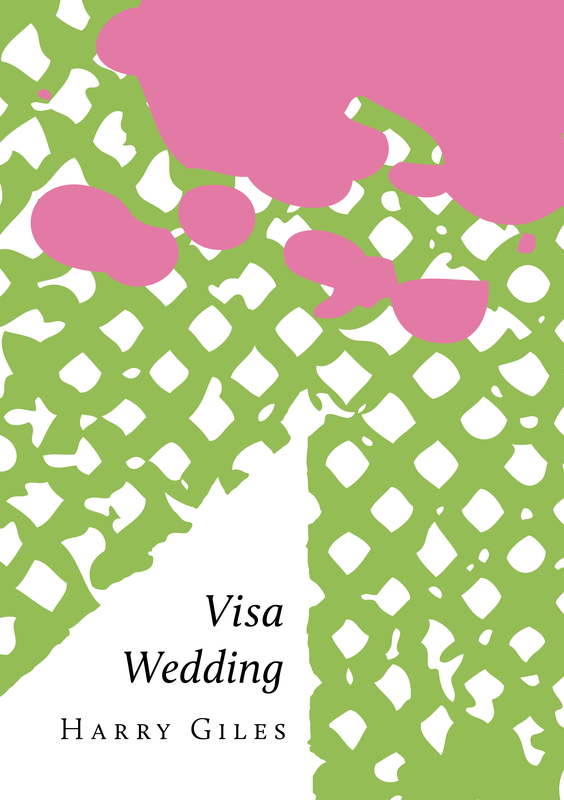 My debut poetry pamphlet, Visa Wedding, launched in November 2012. It’s published by Stewed Rhubarb Press, and is a sequence of twenty love poems, except some of them are hate poems, and some of them are addressed to Scotland or America or a building or a frying pan. You can read more about it here. I am inordinately proud of it, delighted that it’s with a lovely local publisher, and excited to send it out into the world. Please give it a good home. We’ve also made a wee sampler for you to download, which showcases the lovely design and three poems from the full pamphlet (Visa Wedding #1, Piercings and Forest). This pamphlet is a mere £3, with proceeds going to me, to help me stay alive and mostly enjoy doing so. If you’re in Edinburgh (and sometimes around the UK), either come to one of my events and buy it from me there, or email me at harry@harrygiles.org and I can arrange a dead-drop or super secret agent park bench meet-up. But if you want it shipped to you, hit the right button below. Oam is £3 for the UK, £5.50 for anywhere else in the world; Visa Wedding is £4 for the UK, £6.50 for anywhere else; or you can buy both for £5 / £7.50. If you want multiple copies, please email me for a shipping quote.